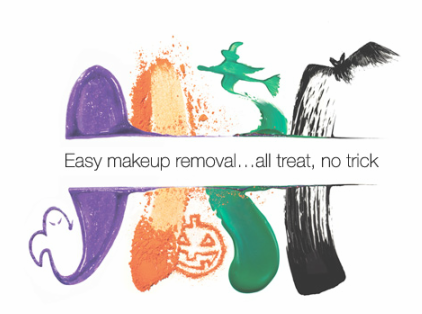 Neutrogena® Makeup Remover Cleansing Towelettes will help to wipe away even the toughest of Halloween makeup! With just one towelette you can dissolve all traces of makeup! Last weekend, we all got Day of the Dead paint on our faces. My husband was worried about it not coming off, but I was not. 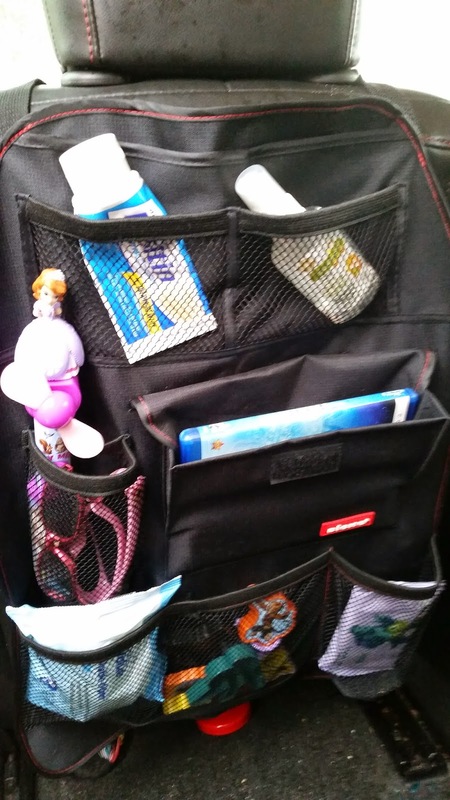 Went we got home we used the makeup removing cleansing towelettes sent to me by Neutrogena. So mamis and papis - don't worry about the makeup or the paint on the kiddos. Have fun and safe trick or treating! Ultra soft cloths gently and quickly dissolve all traces of make-up, leaving skin thoroughly clean, without heavy residue. Removes up to 99.3% of all traces of dirt, oil and makeup. Removes make-up with just one easy step. Gentle enough to use around the delicate eye area. Halloween is next week. Are you ready? What does your princess want to be? Elsa from Frozen? One of the most recognizable things from Elsa is her hair. That braid. I love to braid my daughter's hair. It is one thing I actually know how to do, not well on her. So I am always looking for tips to help me get better at styling and fixing her hair. One issue, tangles. Check out how Romina, from Mama XXI learned how to create the perfect princess look on her little one. Also, learn about the NO MORE TANGLES® 3- step regimen. If Elsa is what she wants to be, now her costume will be complete with this braid. Estoy aprendiendo nueveos peinados para mi nena. 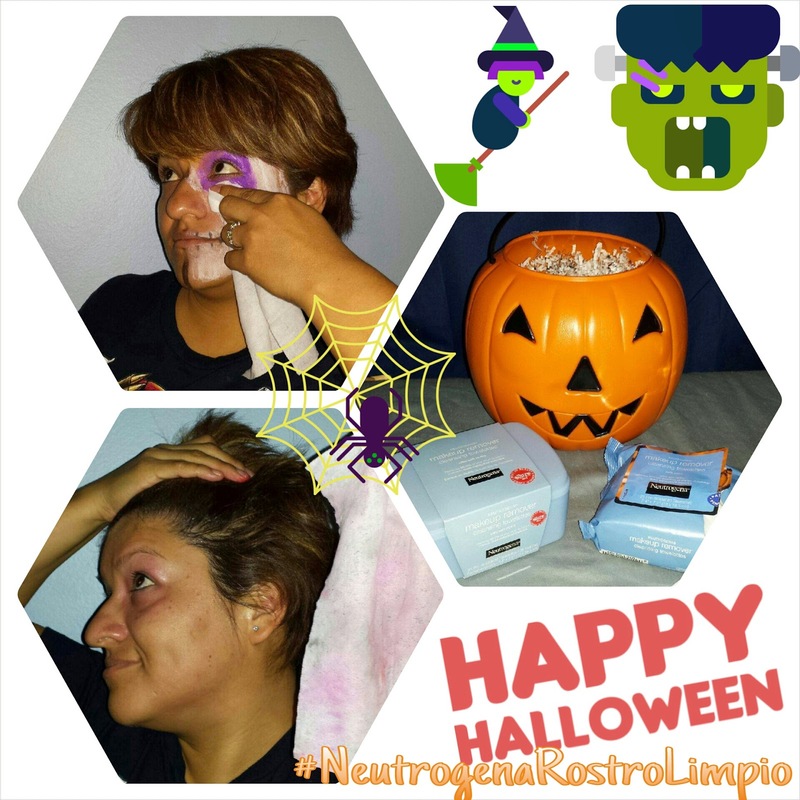 Gracias a los videos de JOHNSON'S® NO MORE TANGLES®. una gomita y agrega un lazo. 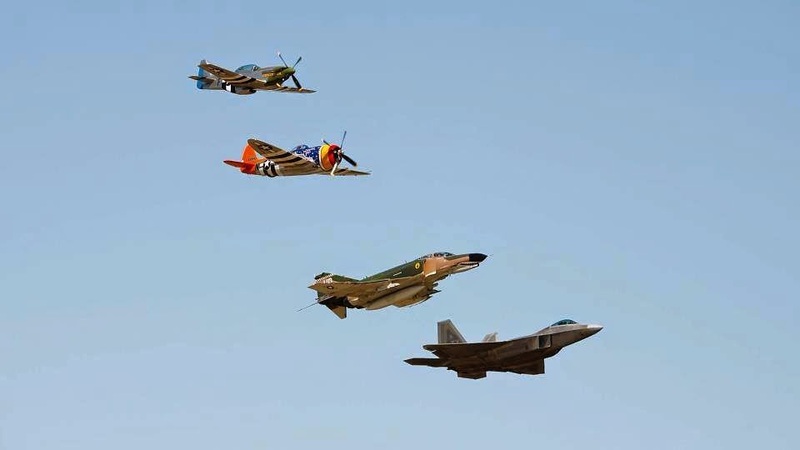 Wings Over Houston is back November 1 and 2! 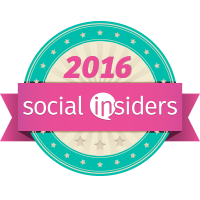 Remember our giveaway last year, you can read about it here. 2014 is the 30th year for the WINGS OVER HOUSTON AIRSHOW. This is an awesome experience, and not only a show. 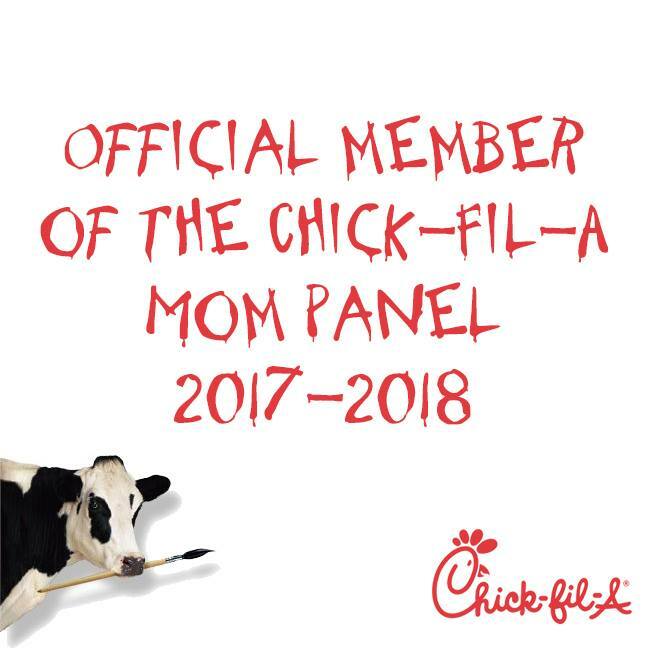 It is a great event for the entire family. We love planes. The sky looks so majestic when they are flying high. 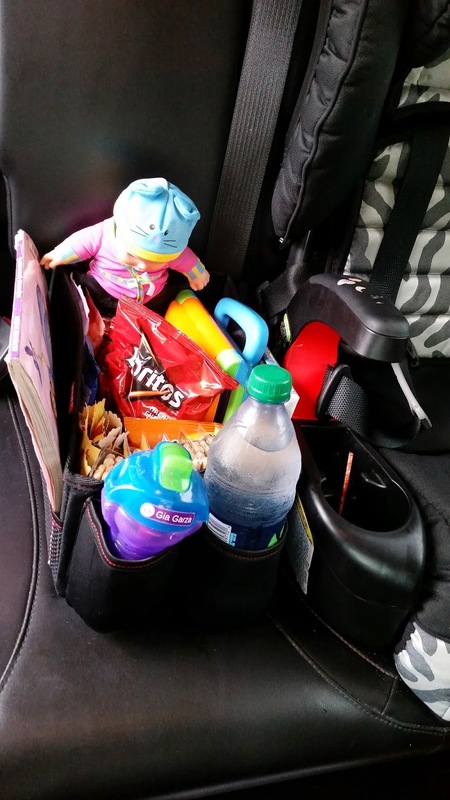 Our kids love this. It is like being on a field trip with them. There is always so many things to do and see. 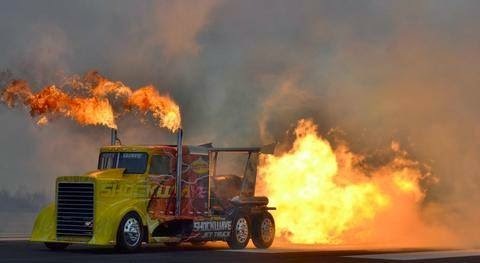 But the fun is not all in the air, I can't wait to see the Shockwave Jet Truck. I also want to see the RE/MAX Skydive Team. Sky diving is on my bucket list, one day. Buy your tickets online now at www.wingsoverhouston.com and join them on Facebook and Twitter. You can get updates of all the fun waiting. -Friends and Family Fun Prize Pack - 2 Adult General Admission and one Family 4 pack and one Ride in aircraft. Please read all the terms and conditions for the giveaway. In June, I told you about the Hallmark Channel's New series, When Calls the Heart-Lost and Found. 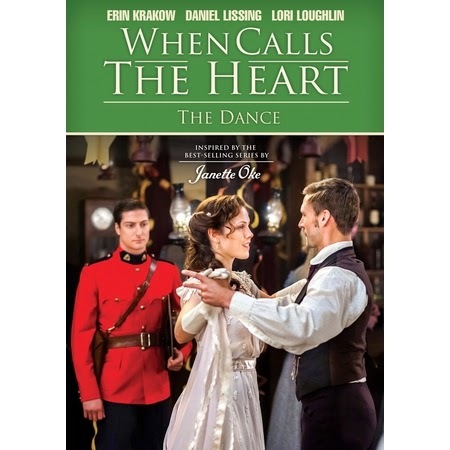 When Calls the Heart, Produced and directed by Michael Landon Jr. and inspired by the best-selling books by Janette Oke, tells the story of Elizabeth Thatcher (Erin Krakow), a young high society woman, working as a teacher in a prairie town in the Western Frontier. When Calls the Heart is back with The Dance. There are new miners that have arrived in Coal Valley. Everyone is preparing for the reopening of the mine. One of the new miners, BILLY HAMILTON, takes a special interest in Elizabeth and Jack becomes suspicious of Billy’s intentions. Meanwhile Coal Valley is abuzz regarding the annual “Miner’s Games” as Jack continues to worry about the budding relationship between Elizabeth and Billy. 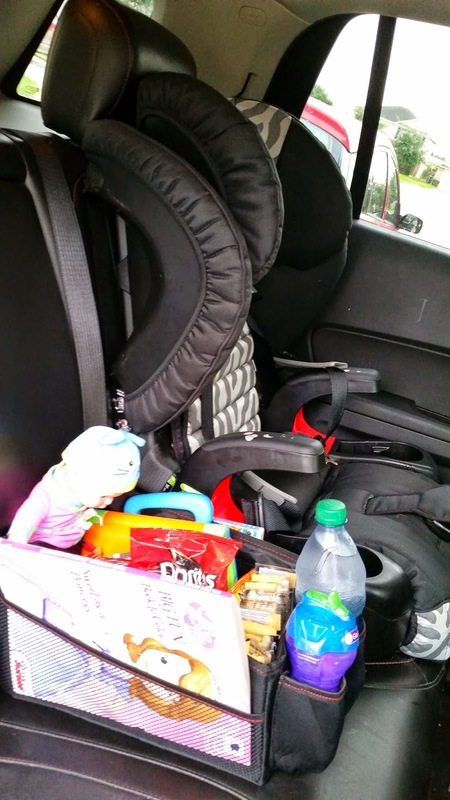 During all the festivities pregnant widow CARLA NOONAN has complications arise in her pregnancy. I love all the drama. And if you liked Lost and Found and wanted the story to continue, here it is. Is someone stealing? What is going on in Coal Valley? I love the era, and time of this series. All this rainy weather here just makes me want to curl up and watch these series over and over. When I became a single mother I thought I had been dealt that hand and I just had to deal with it. I was a mom and a dad, a provider, caregiver, and nothing more than 100% dedication to my son. But we, mothers, are people and we need to DANCE! Go to dances. Accept invitations. Stop and listen to the music of life. A little enjoyment for a brief second does not make you a bad mom, and you should not be guilty of the time you set aside for yourself. You deserve it! Again, you deserve it. No one told me this. Make time for yourself. Set an appointment in your schedule of things to do. And Have fun!